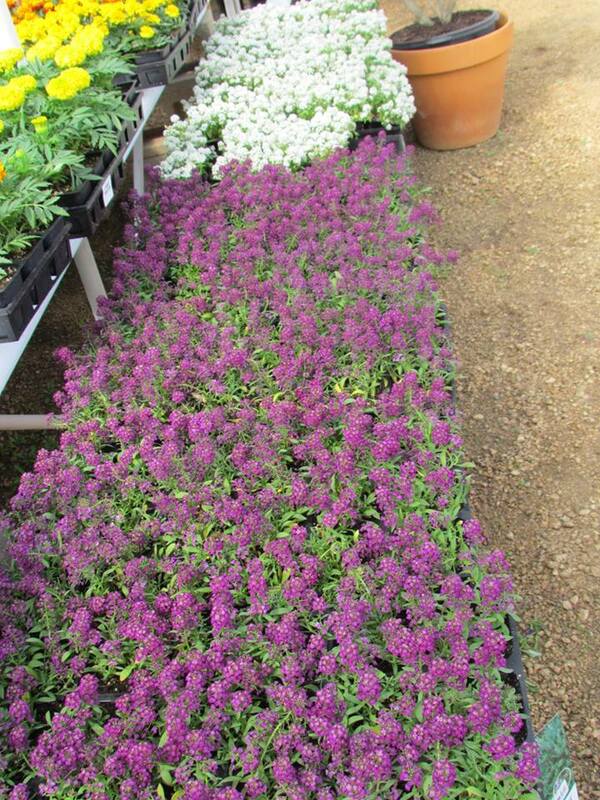 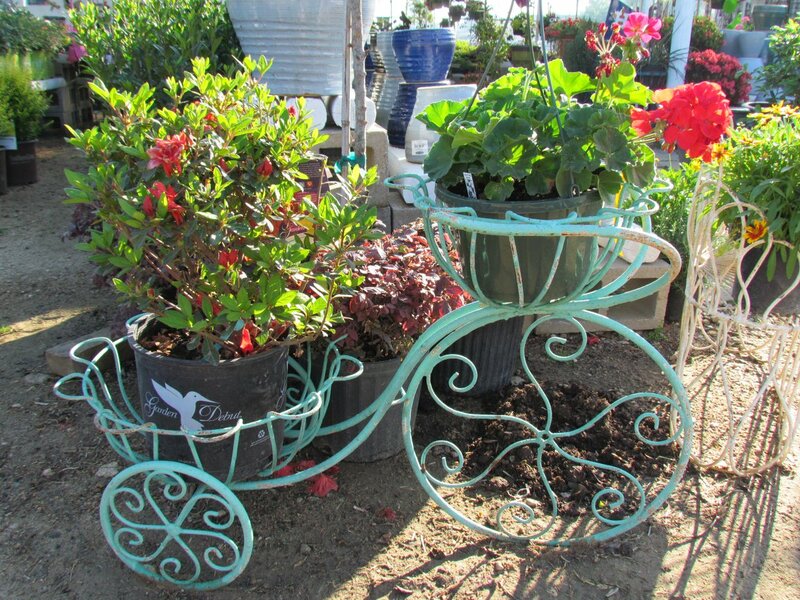 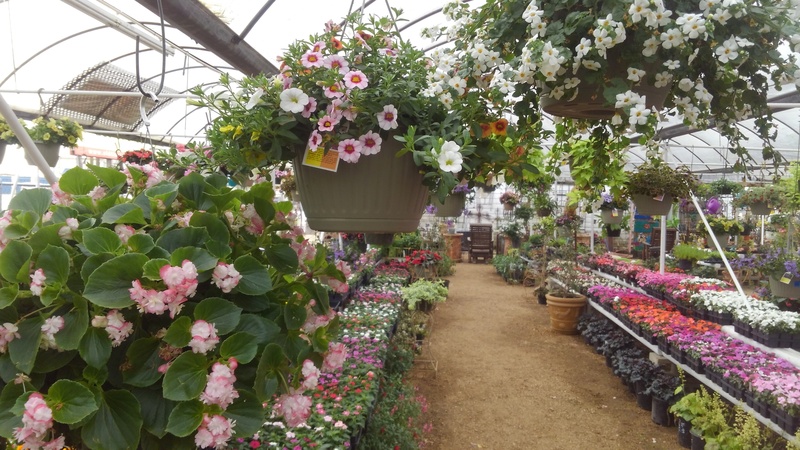 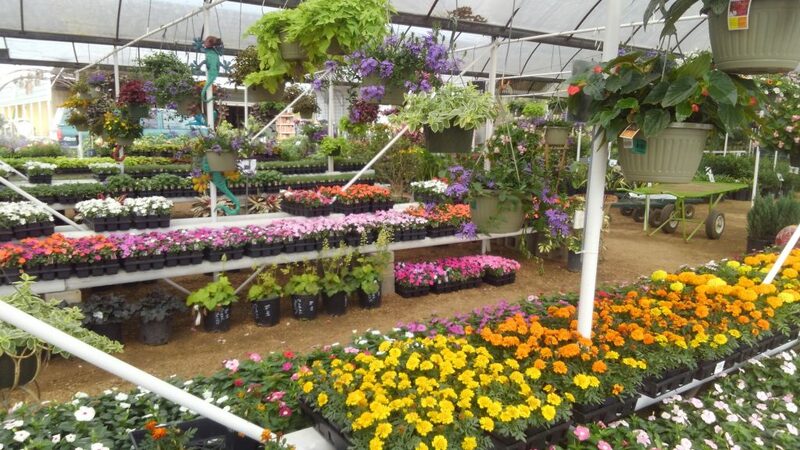 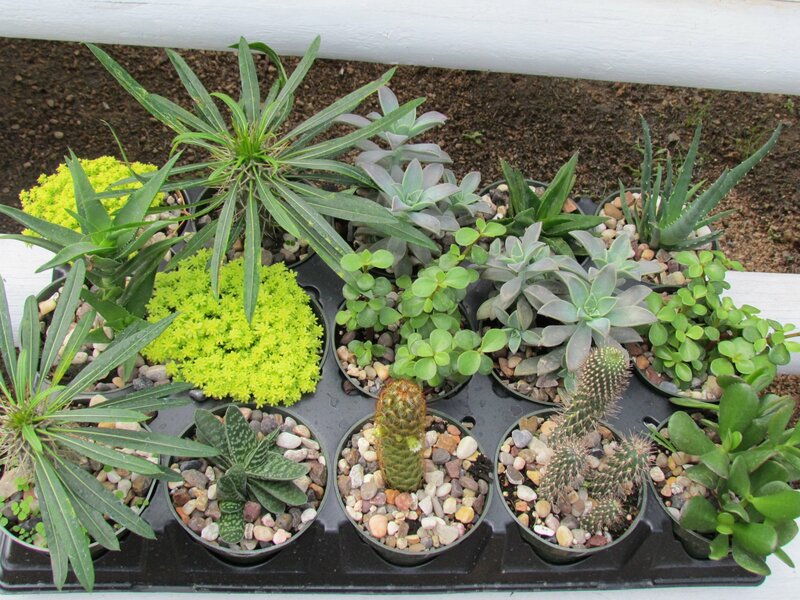 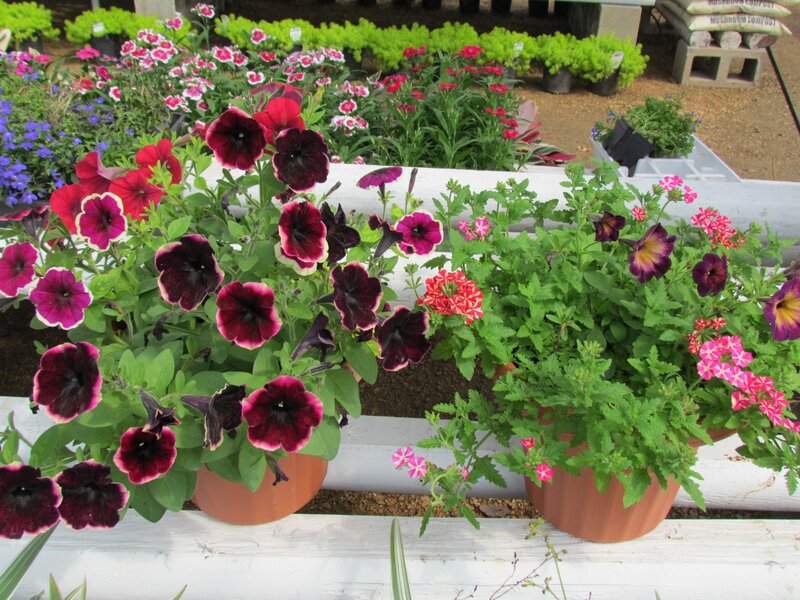 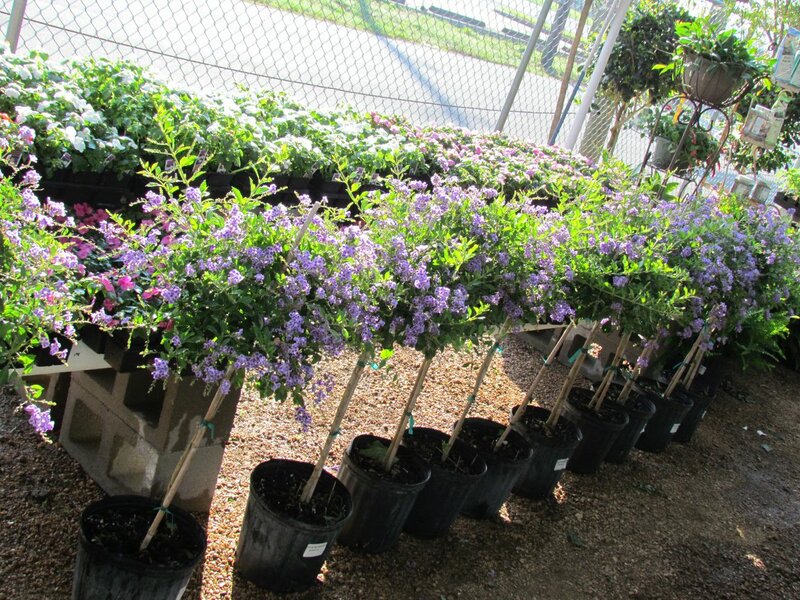 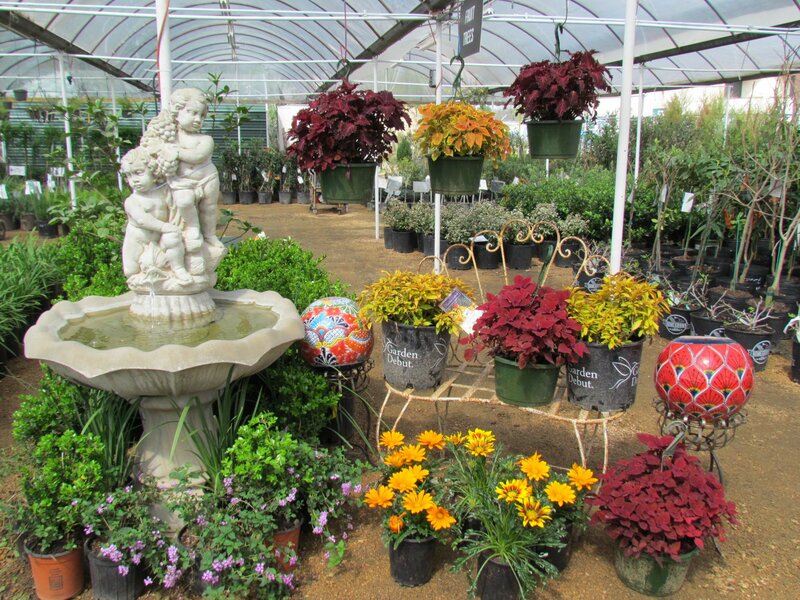 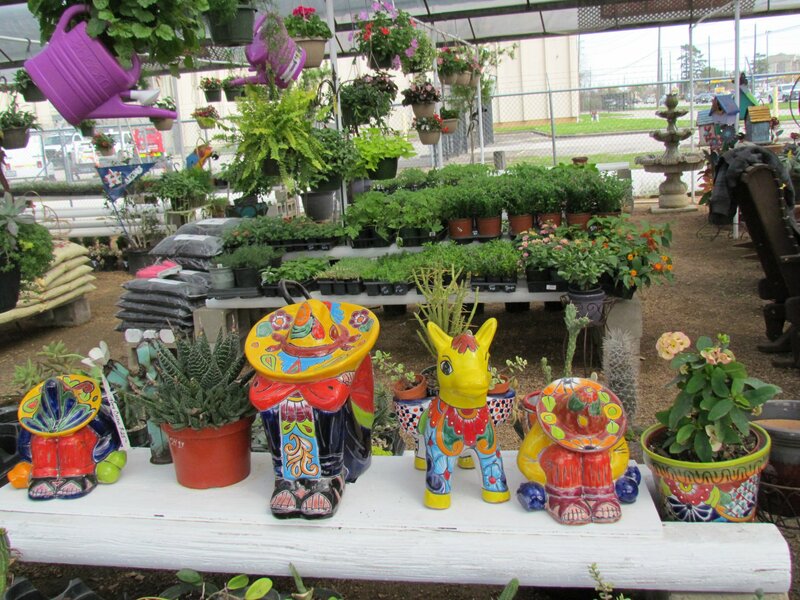 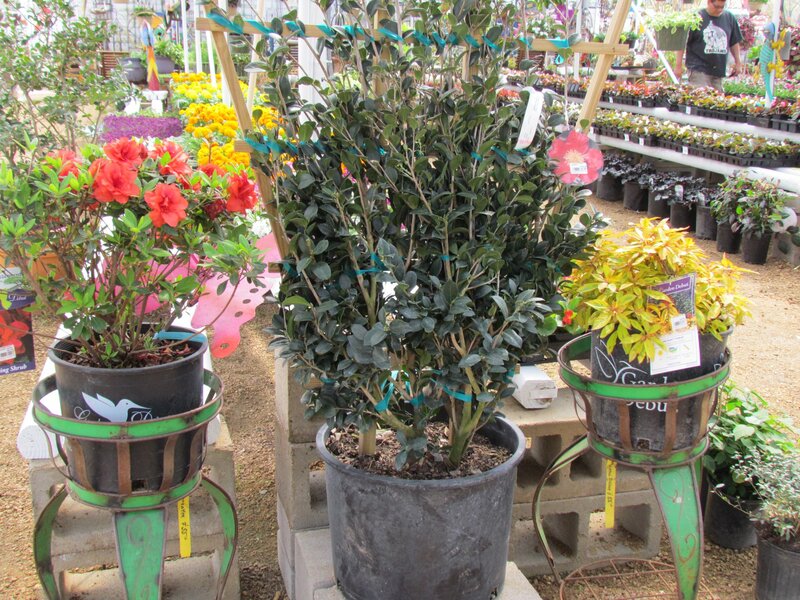 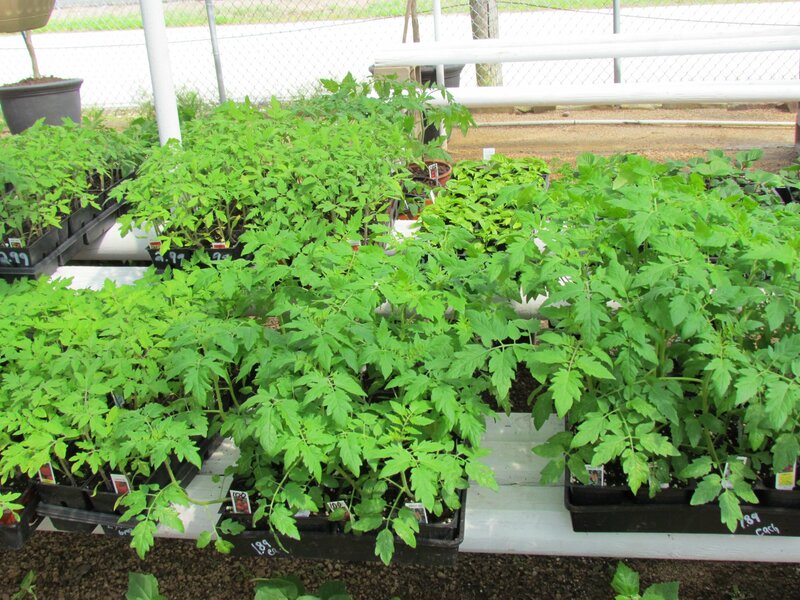 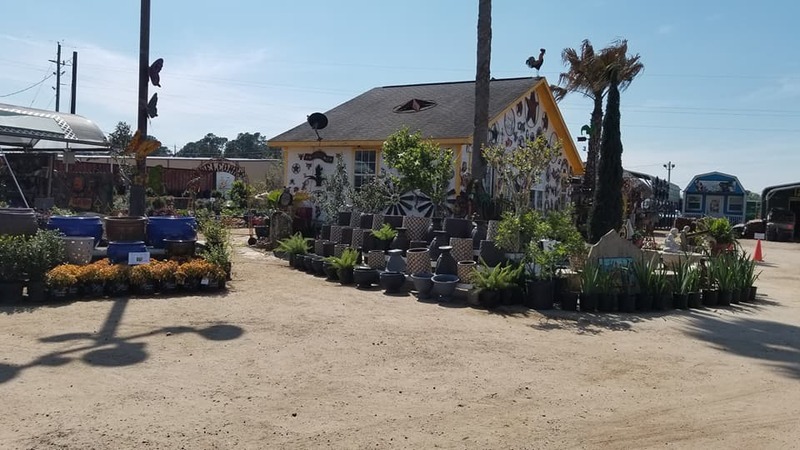 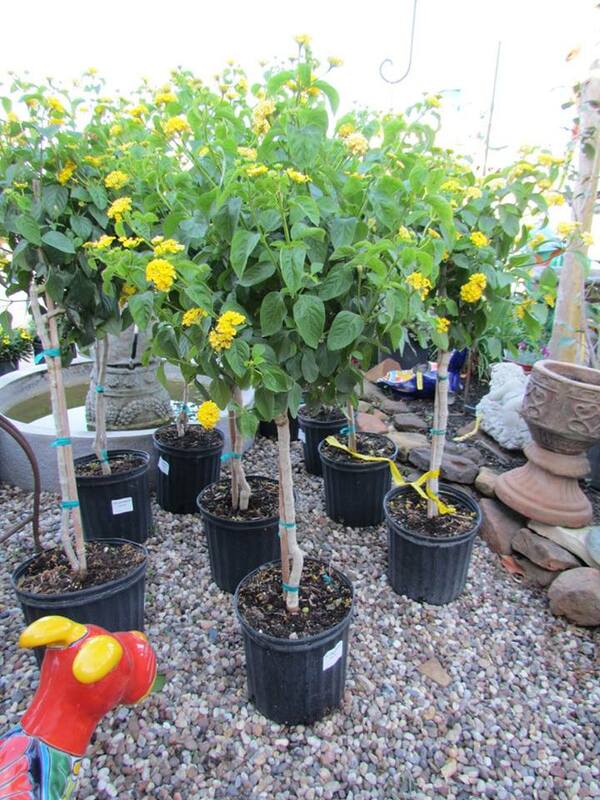 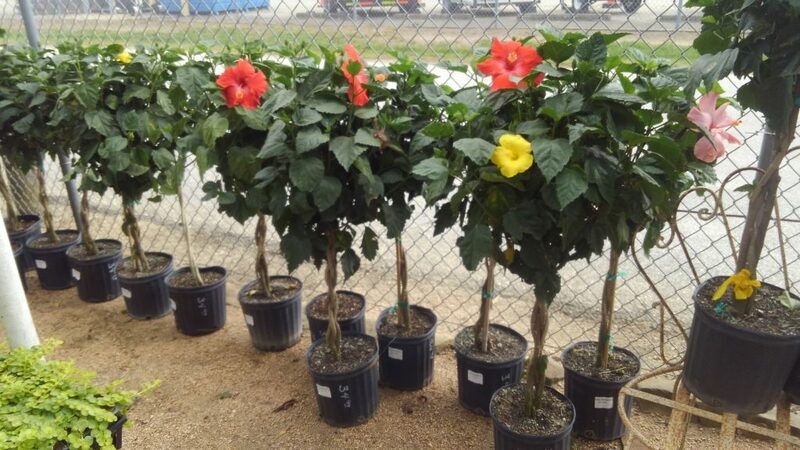 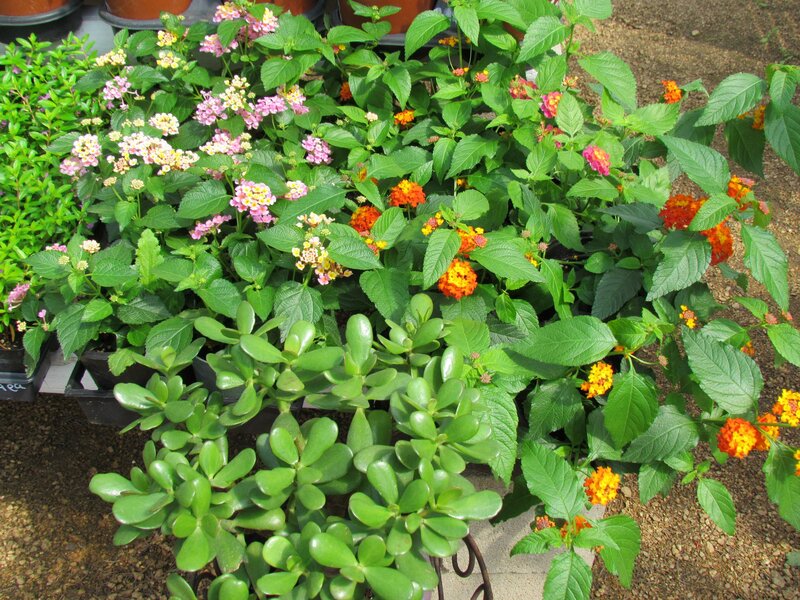 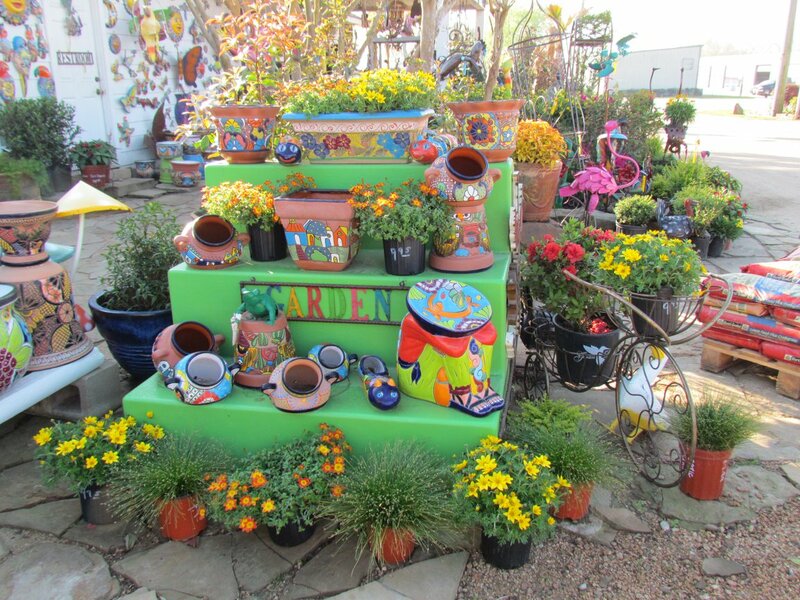 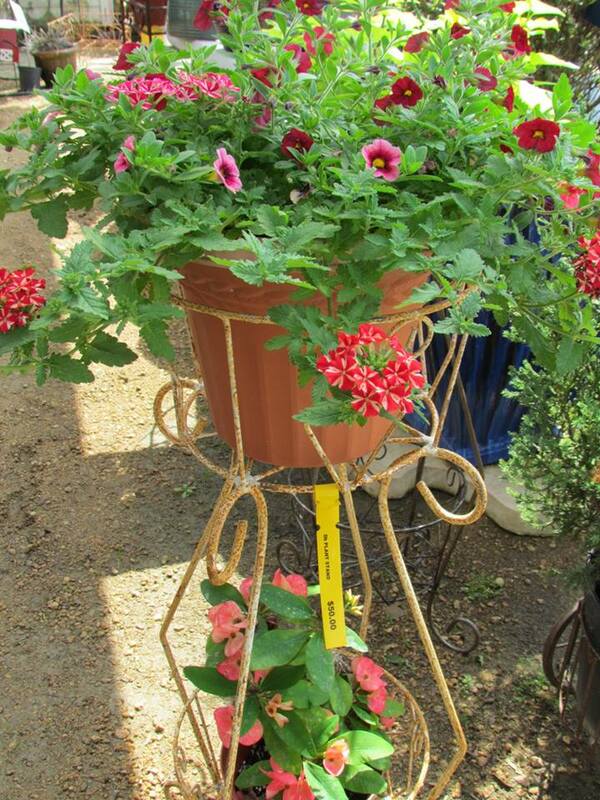 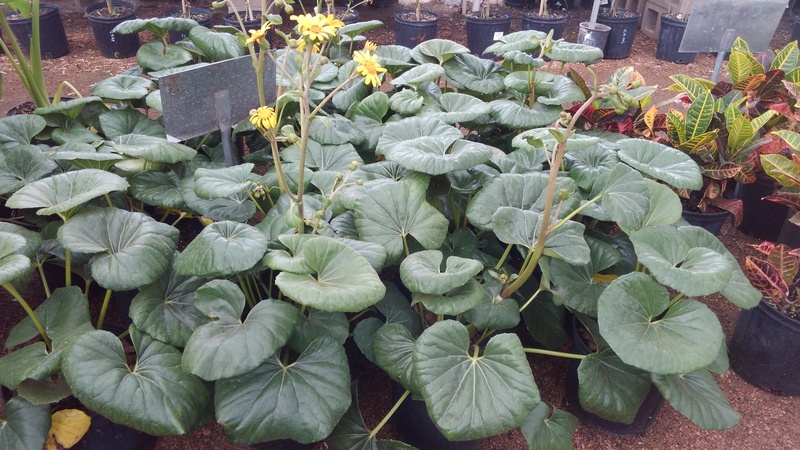 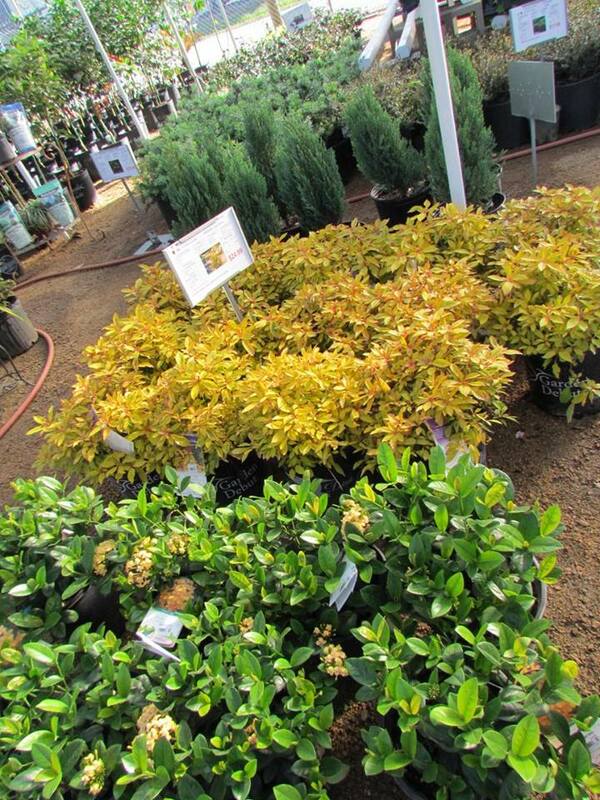 New Plants, Flowers, Shrubs at Madison Gardens Nursery, Spring, TX! 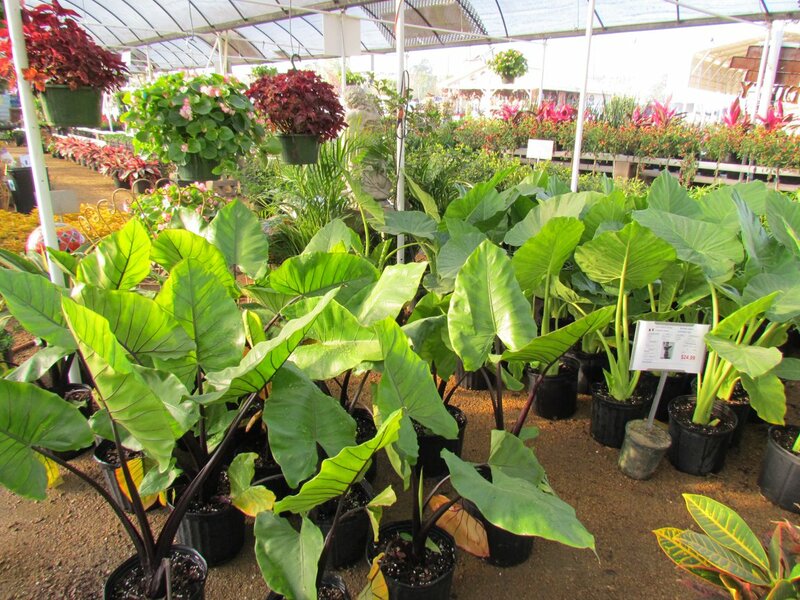 More plants at Madison! 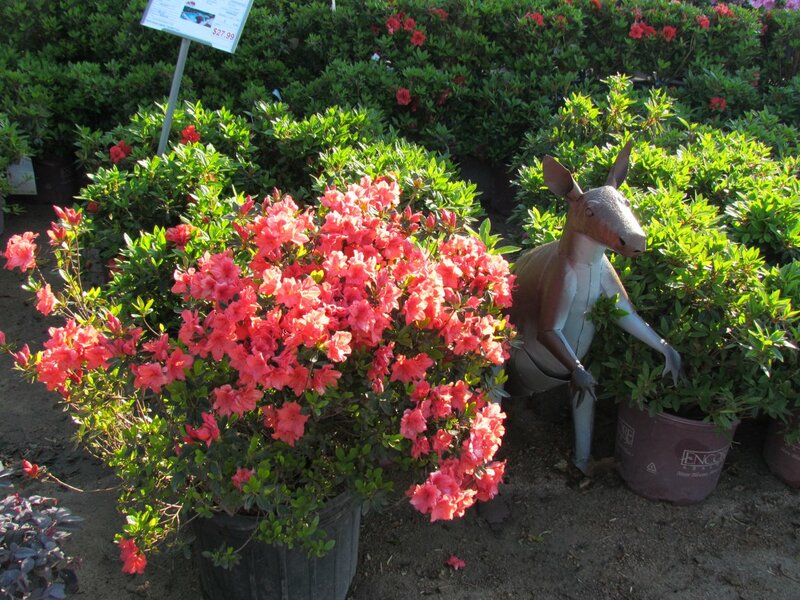 Spring keeps springing! 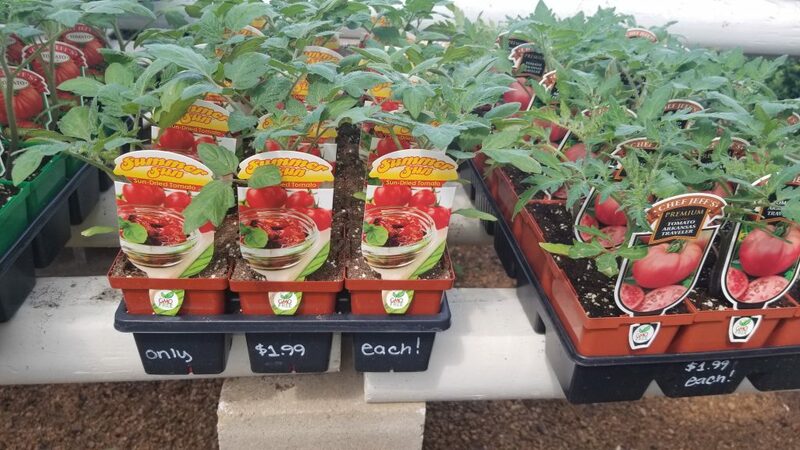 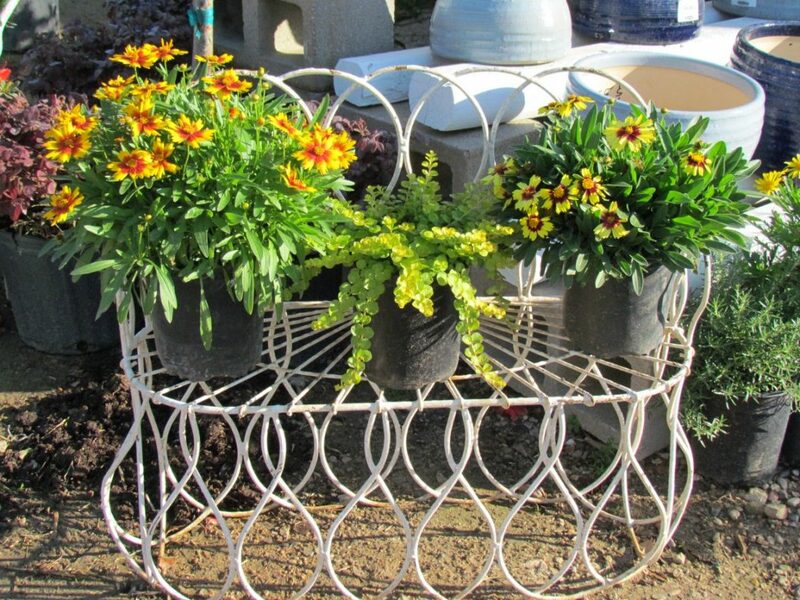 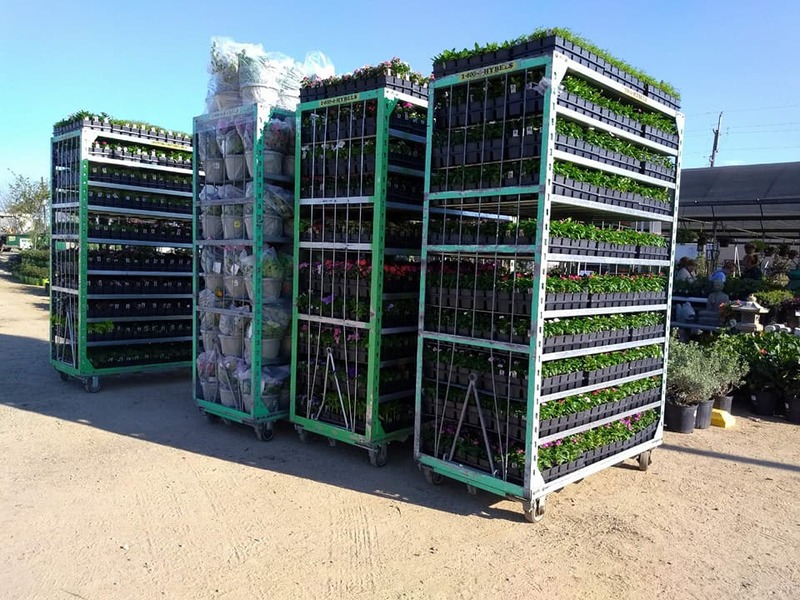 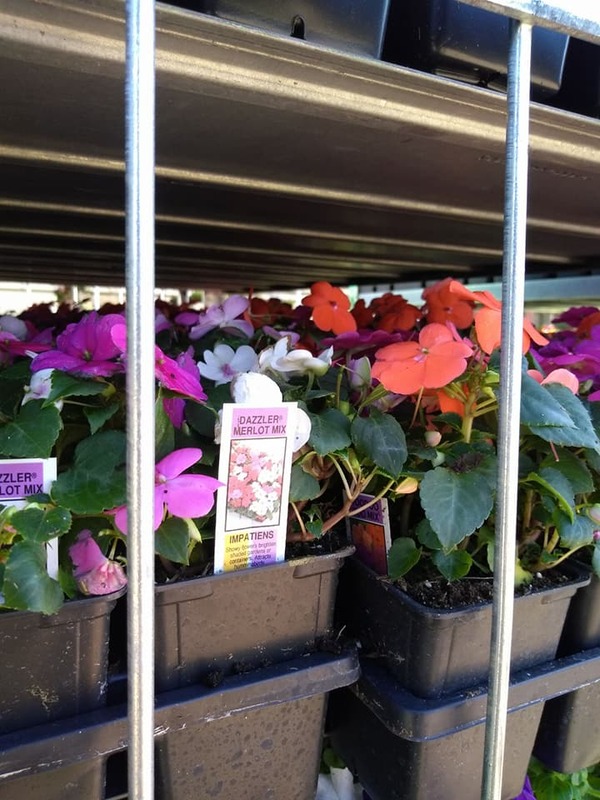 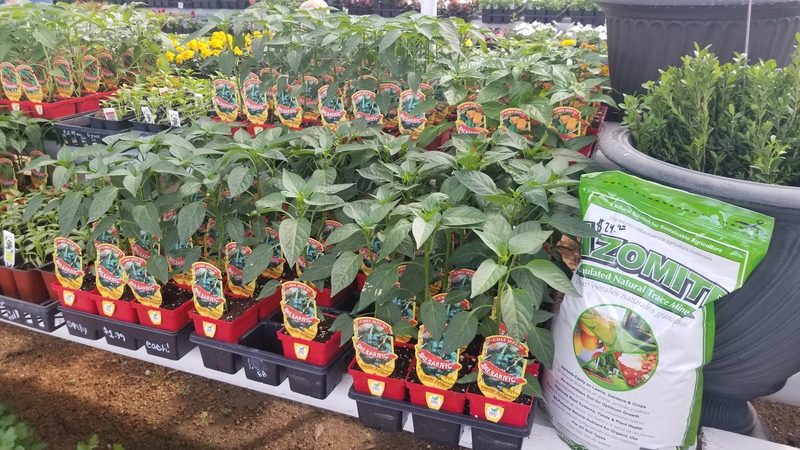 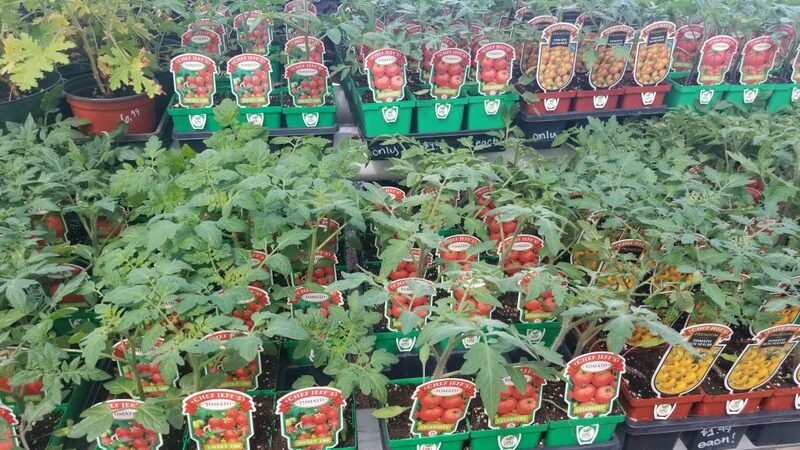 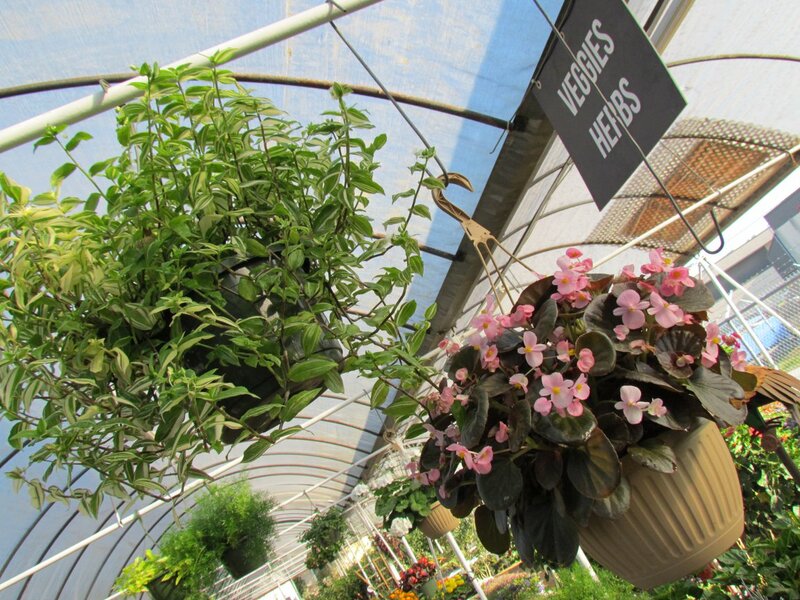 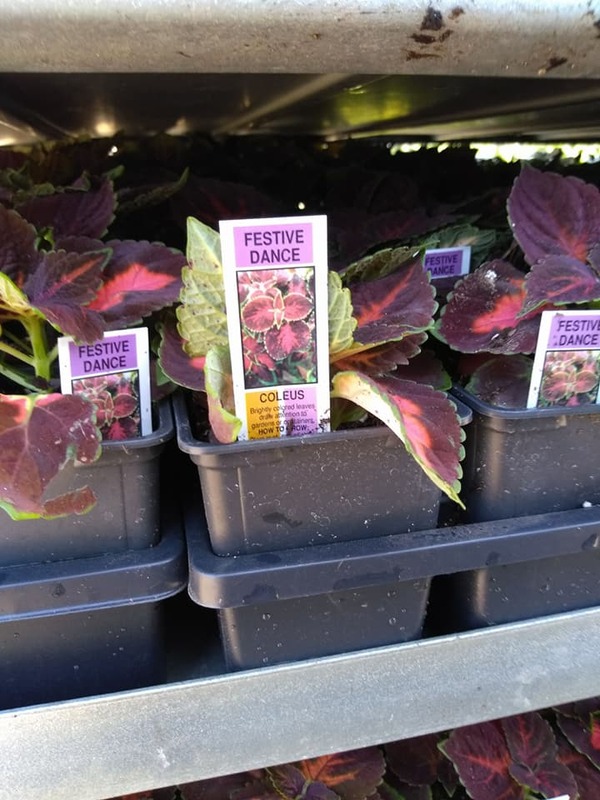 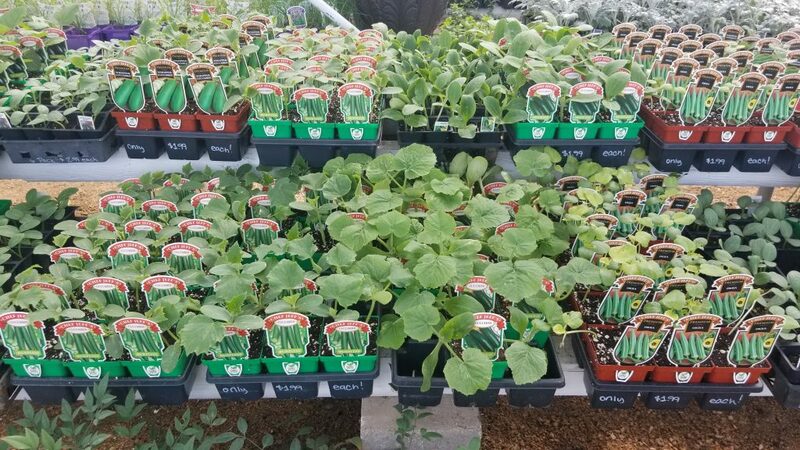 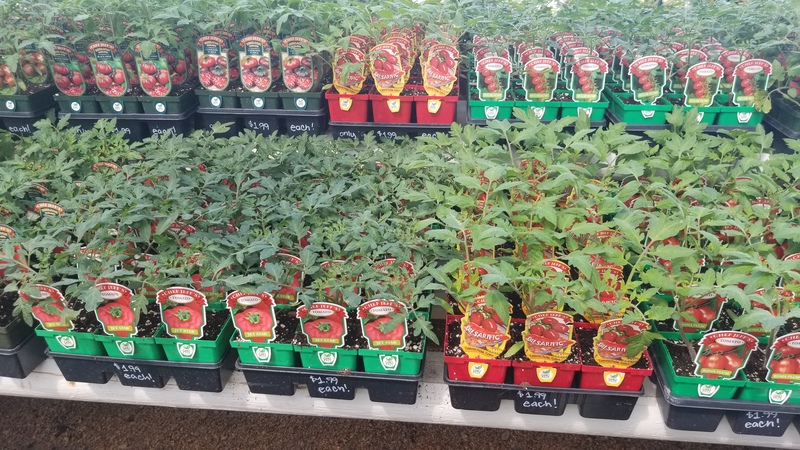 New arrivals of hanging baskets, flowers, trees, shrubs, ground cover and more are hopping on over to Madison Gardens Nursery this week! 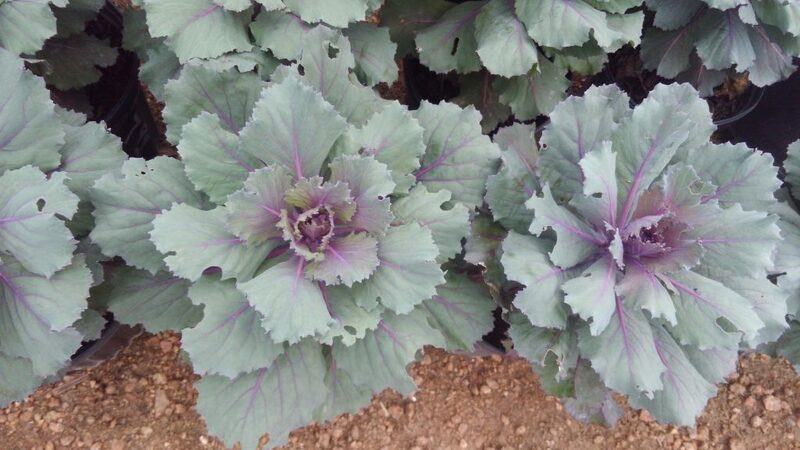 Decorative lettuce! 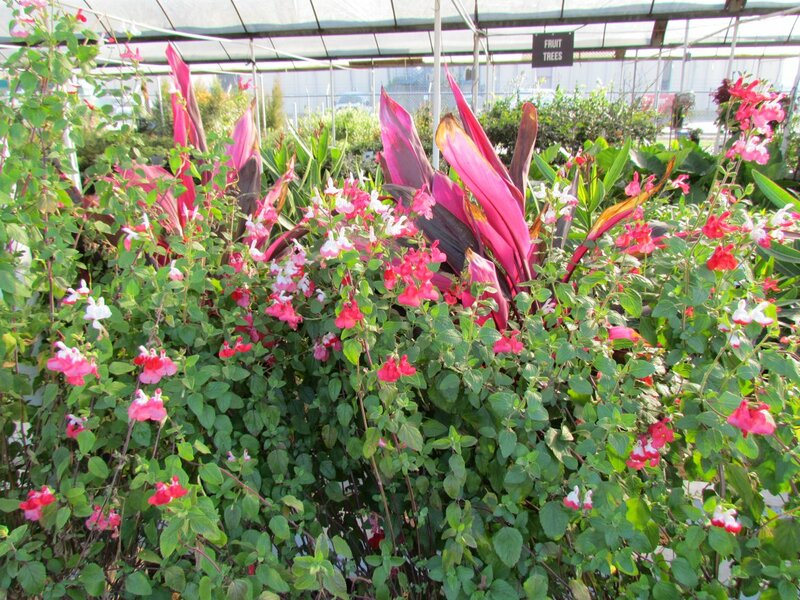 In the winter, this is one of the few plants that will provide color! 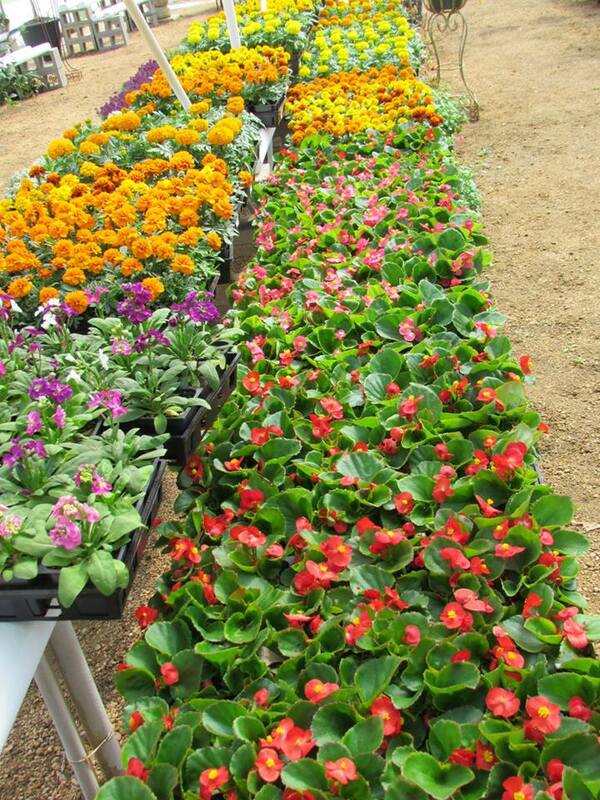 Bright and cheerful flats of colors for your gardens! 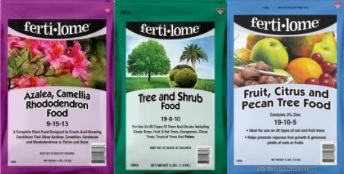 Don’t forget to fertilize your plants! 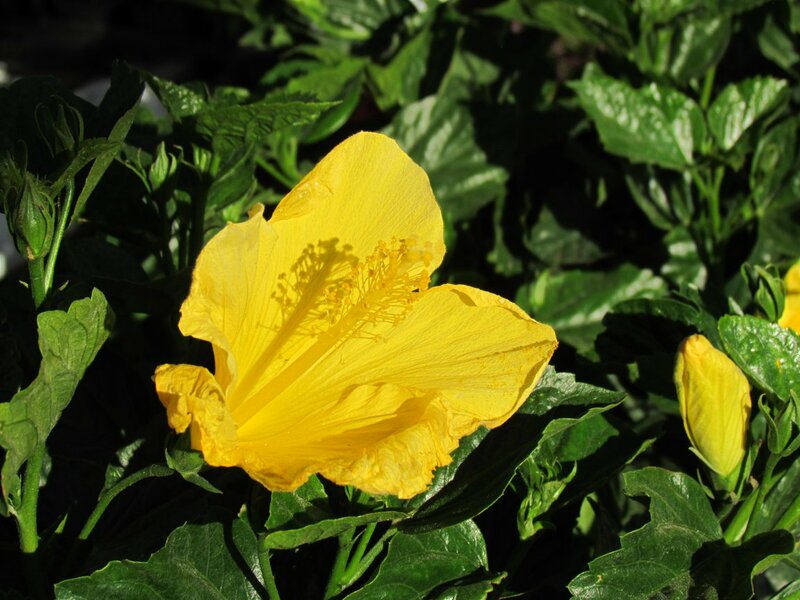 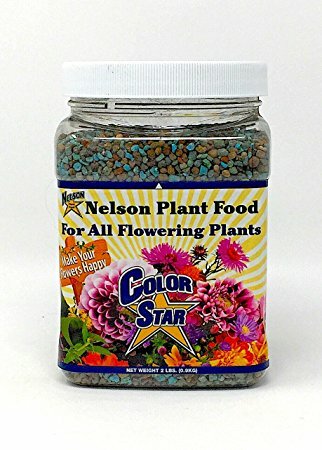 For excellent results, you can fertilize your flowering plants with Color Star! 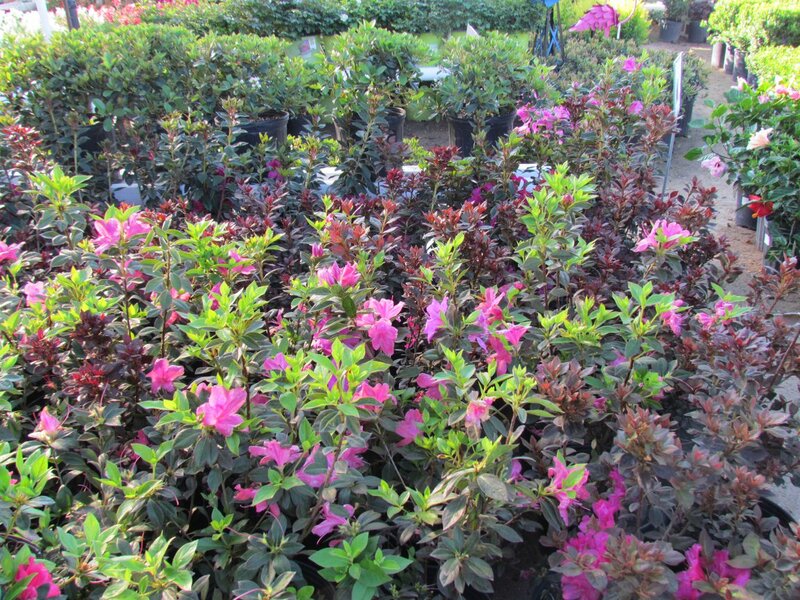 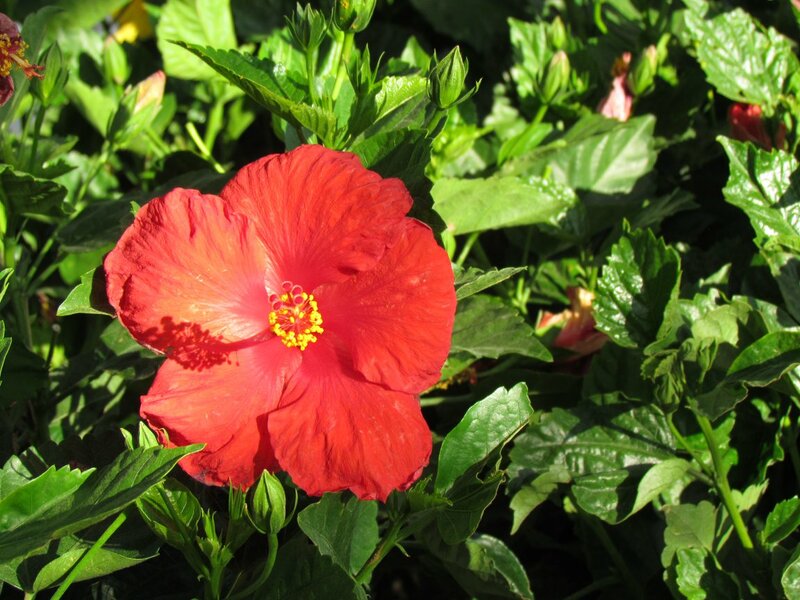 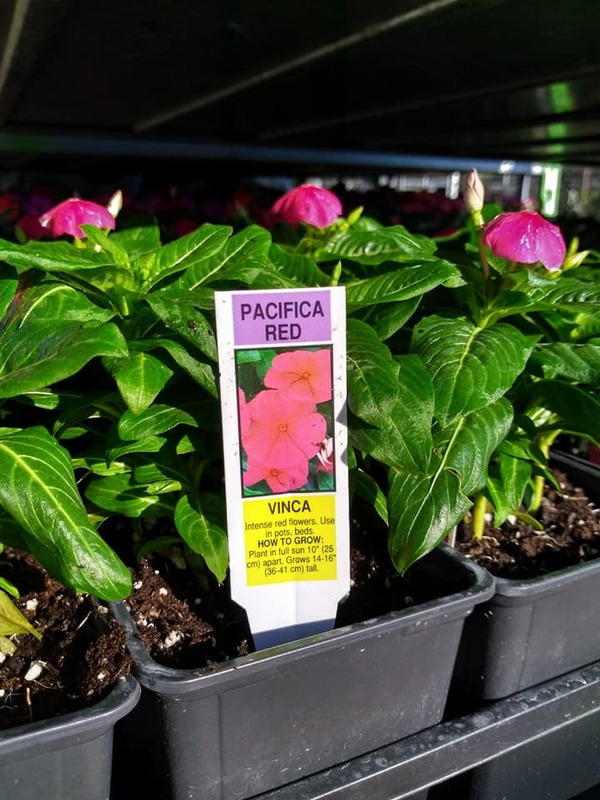 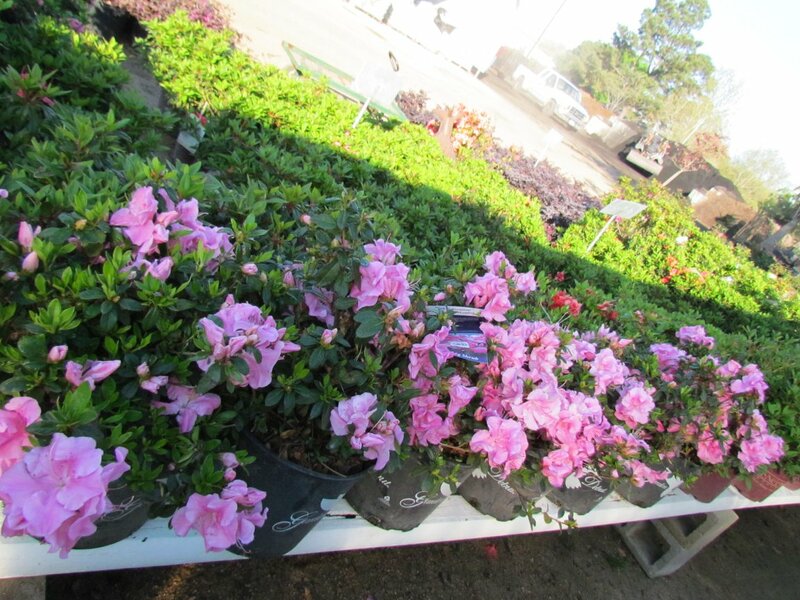 We carry fertilizers for your azaleas, citrus trees, trees and shrubs! 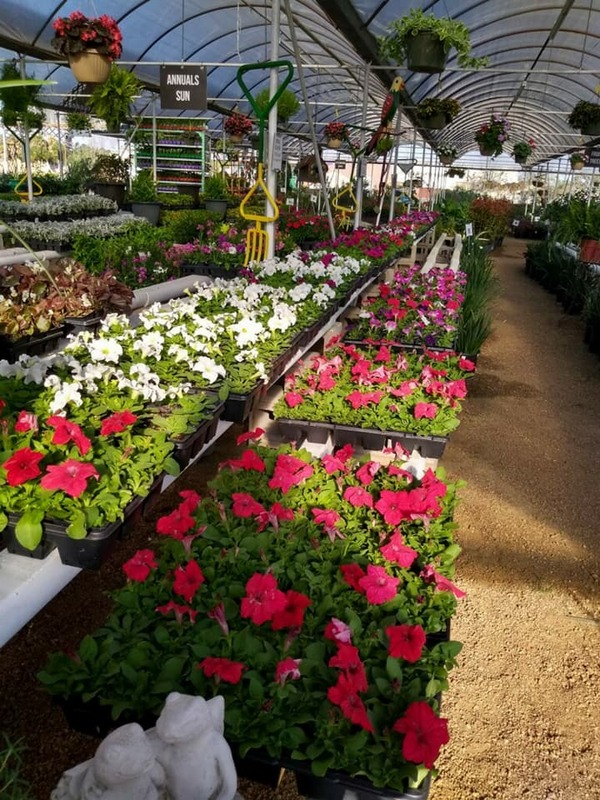 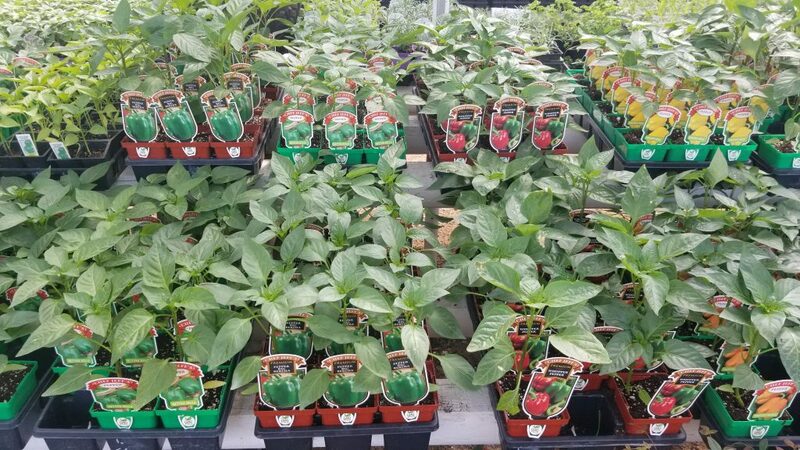 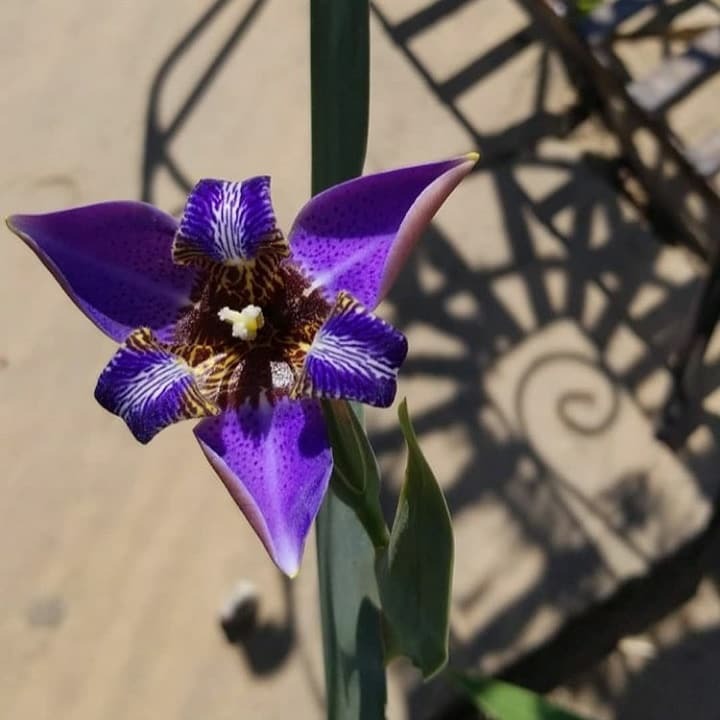 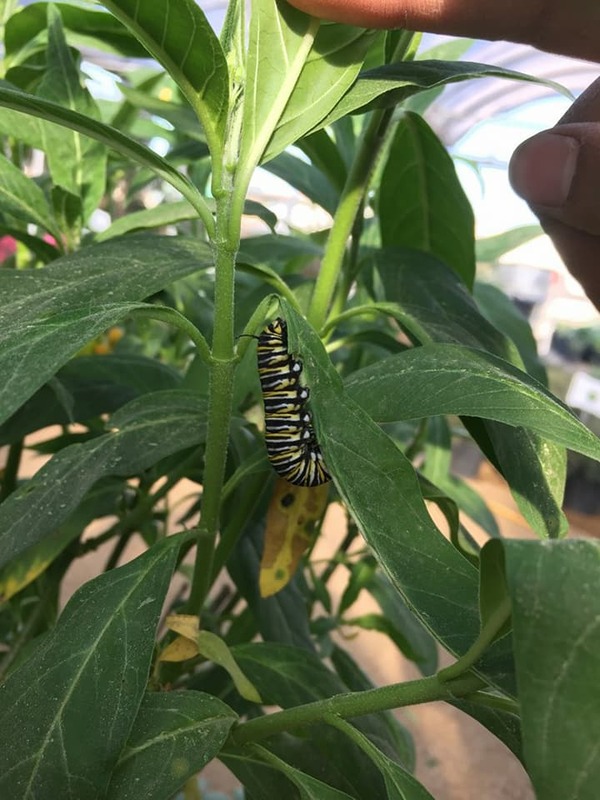 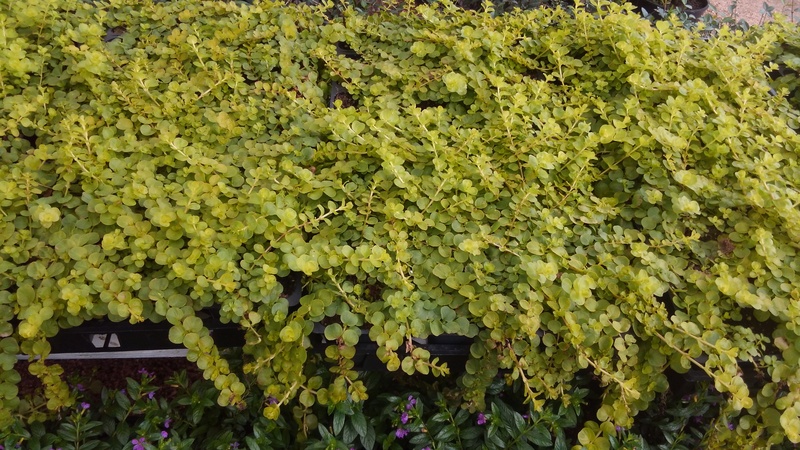 This entry was posted in Flowers, Madison Gardens Nursery, Plants, Spring, The Woodlands, Tomball, TX and tagged flower flats, ground cover, shrubs, springtxflowers, tomballflowers, Trees, vines on March 24, 2018 by jjsnursery. 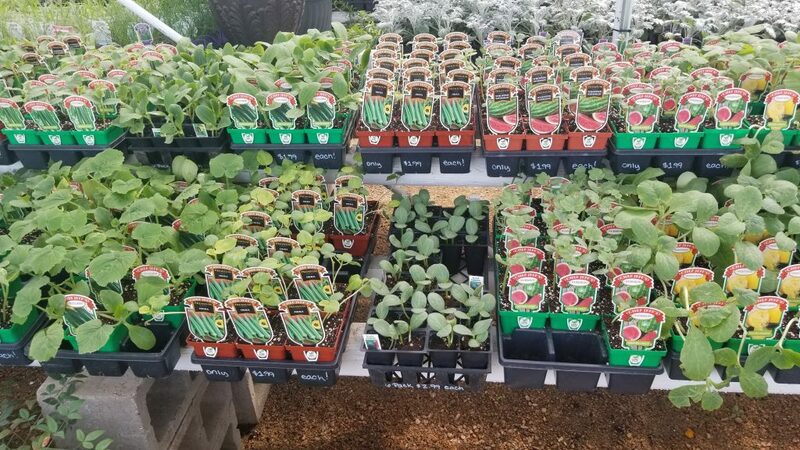 Happy St. Patrick’s Day. 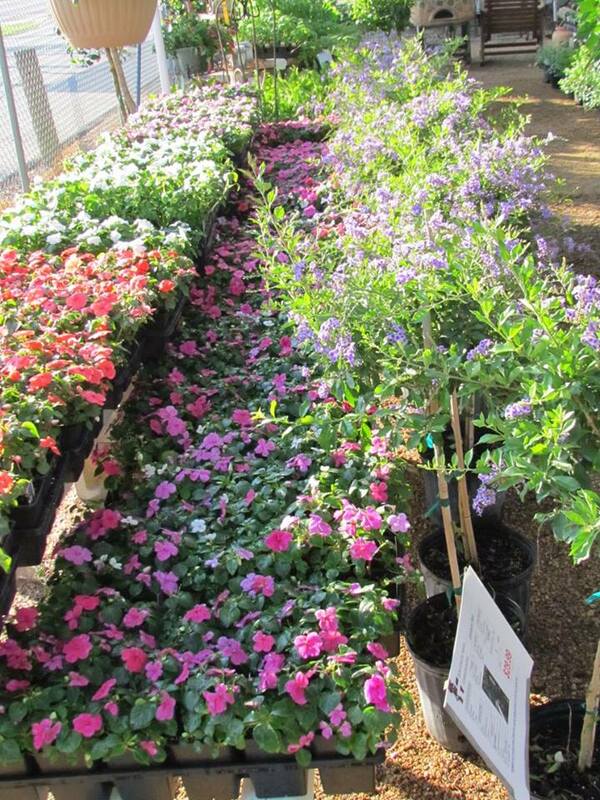 We carry green grass at J&J Nursery and Madison Gardens Nursery. 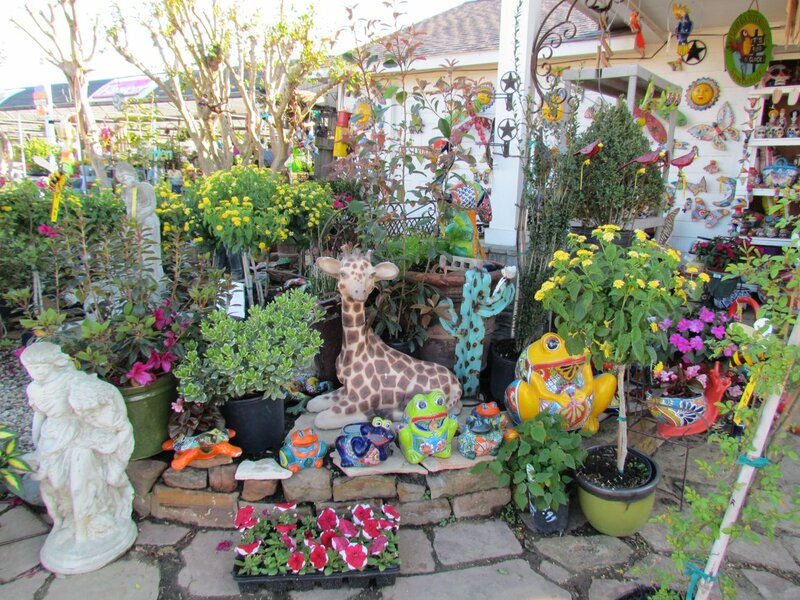 This entry was posted in Grass, J&J's Nursery, Madison Gardens Nursery, Spring, The Woodlands, Tomball, TX and tagged #green, #sod, #sodgrass on March 17, 2018 by jjsnursery.